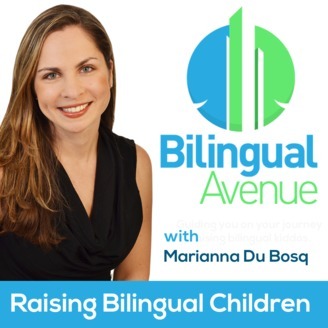 Bilingual Avenue is a podcast created for parents raising bilingual children and educators teaching dual language learners. 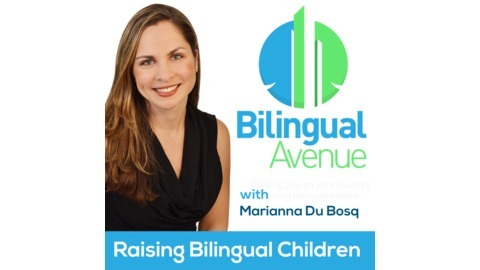 The Bilingual Avenue podcast is a guide on what to do, how to do it and what to expect when working with multilingual children. Tune in for insightful interviews with experts and parents as they share best practices, failures, obstacles and inspiration to guide your journey with bilingual children. If you are looking for resources, strategies and actionable tips, Bilingual Avenue is for you!